Hey Lovely Readers! 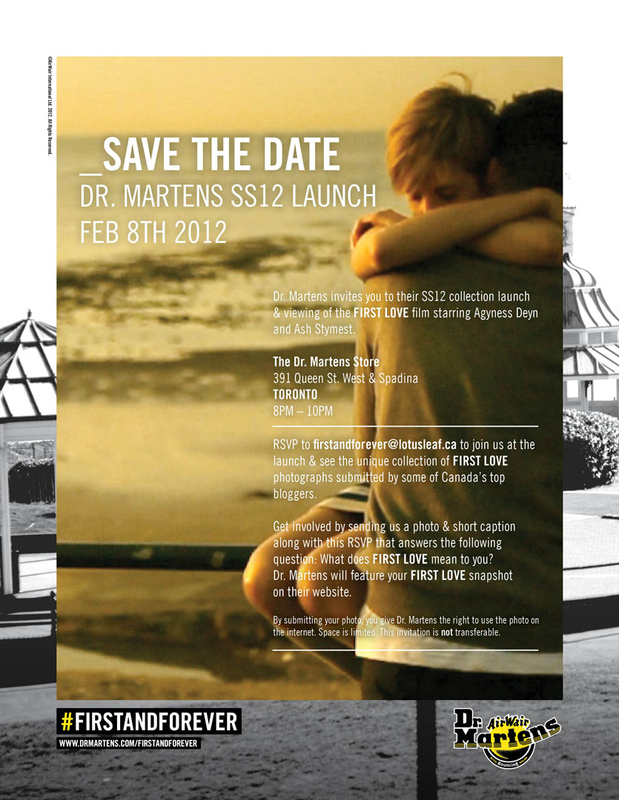 So, Dr. Martens will lunch their Spring/Summer 2012 Collection on Feb 8, 2012. Also they will be showing a film called "FIRST LOVE" starring Agyness Deyn and Ash Stymest. This is only in Canada. 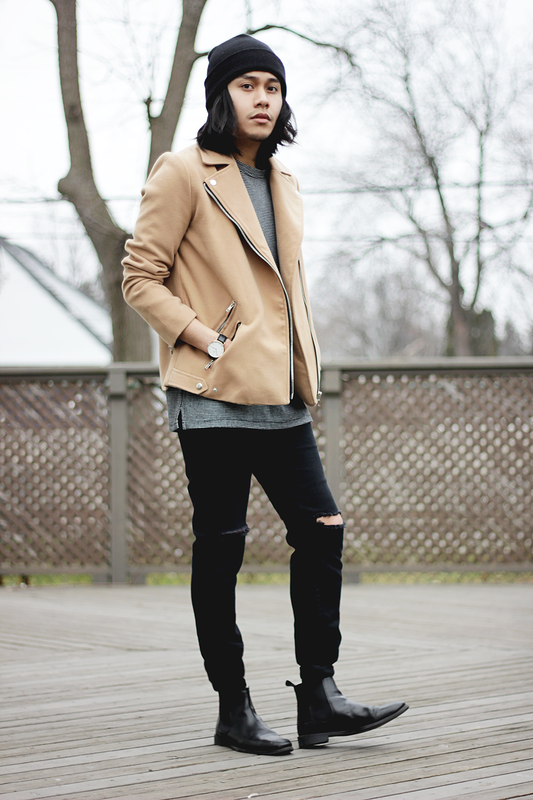 The launch will be held at The Dr. Martens Store in Toronto. Here is the R.S.V.P Information, if you are interested in coming. I would love to see you there!